We are committed to ensuring that environmental management is at the forefront of what we do, meeting industry standards through the product life cycle from raw materials sourcing, product manufacture and consumer use. 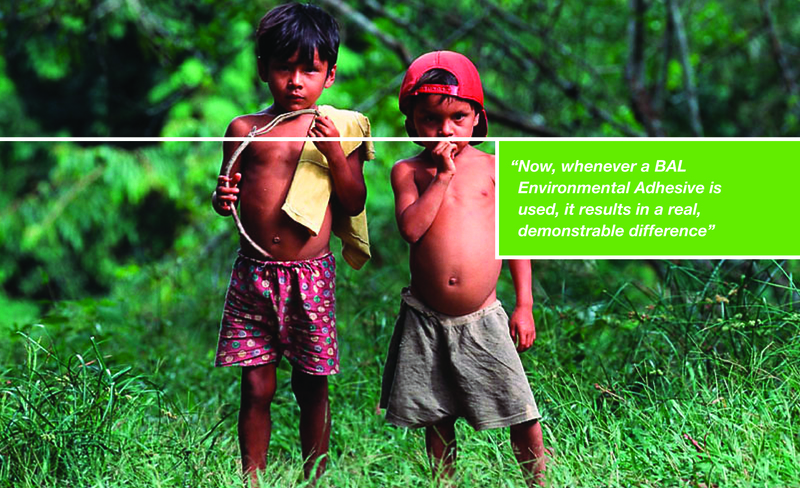 BAL are proud partners of Cool Earth, helping to save the Amazonian rainforest. BAL has formed an exclusive partnership with Cool Earth, which works alongside indigenous village to halt rainforest destruction. BAL is the only company in the UK and Republic of Ireland supplying tile adhesives, grouts and preparation products to the construction industry to protect rainforest via Cool Earth. Since BAL partnered with Cool Earth in 2011, more than 333 acres and 79,920 trees have been protected from illegal deforestation in Peru. Thanks to BAL’s support, Cool Earth has supported 2,151 indigenous people through community projects, while 19 endangered animal species have been protected and 8,157 types of animal sheltered. Rainforests are an integral component in the fight against global warming, crucially they absorb CO2. 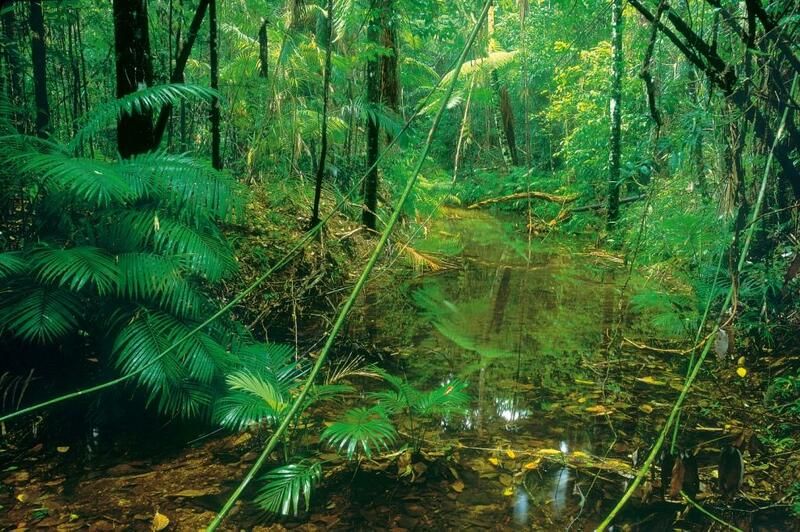 Cool Earth protects rainforest in imminent danger of being cleared. This protected forest then forms a protective blockade for tens of thousands of acres of adjacent forest. Funding a local trust, Cool Earth makes the local community the legal custodians of the land, and uses community rangers and satellite imagery to monitor and protect the rainforest 24/7 from illegal activity. Backed by leading environmentalist such as Sir David Attenborough and Sir Nicholas Stern, the charity also institutes sustainable employment programmes, and supports schools and clinics, so that indigenous rainforest communities do not suffer from lost logging income. As the long-established, acknowledged market leader – for tiling products, for technical support, for training – BAL aims to continue setting the tile industry standards in environmentally-conscious processes, procedures and policies. Comprehensive compliance with statutory legislation and Best Practice procedures, form an integral part of our activities. 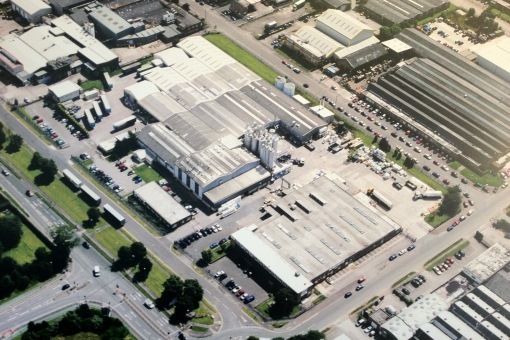 We believe it is our responsibility to contain and minimise the impact of our business operations on the Environment. We have achieved a number of external accreditations as evidence of our environmental commitment. We have achieved and maintained BS EN ISO 14001 accreditation for a number of consecutive years.